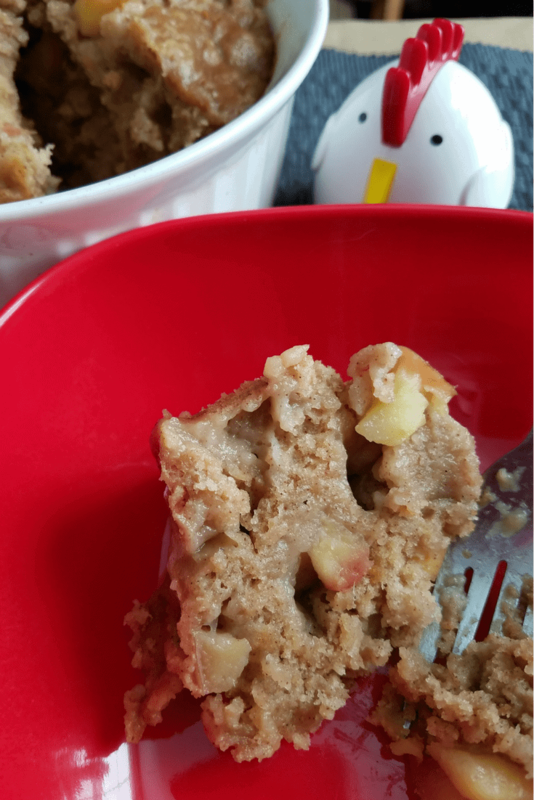 This Instant Pot Weight Watchers Apple Cake is going to become a family favorite this fall! With tons of apples at a great price due to the seasonal harvest, it is a perfect time to make a batch of this cake recipe. You can easily slice this into portion sizes, and serve up for breakfast, a sweet treat, or even a snack! 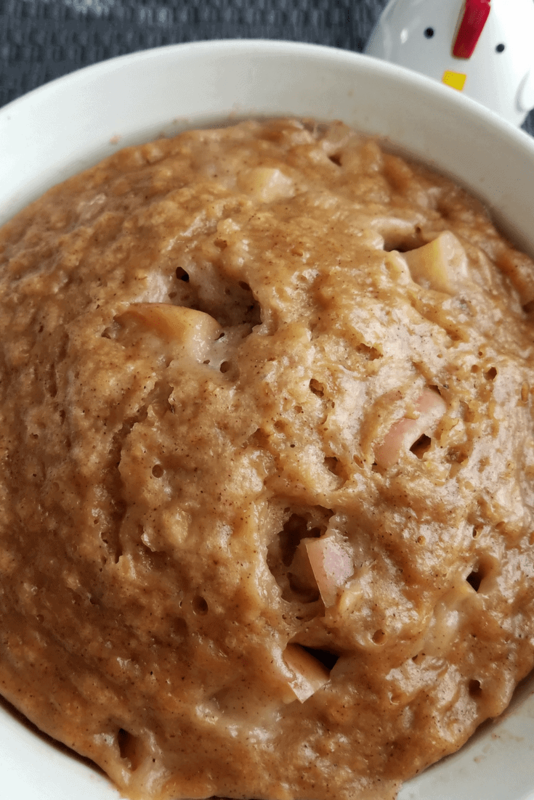 This Instant Pot “pot in pot” method of cooking a cake is a great way to free up your oven during the busy holiday season. It’s also a great way to keep your house cool if cooking a cake in the summer months. 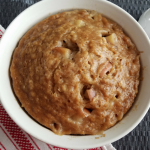 We are using classic fall flavors with combining the fresh apples, applesauce, and of course cinnamon to create a delicious and moist cake you are going to love. 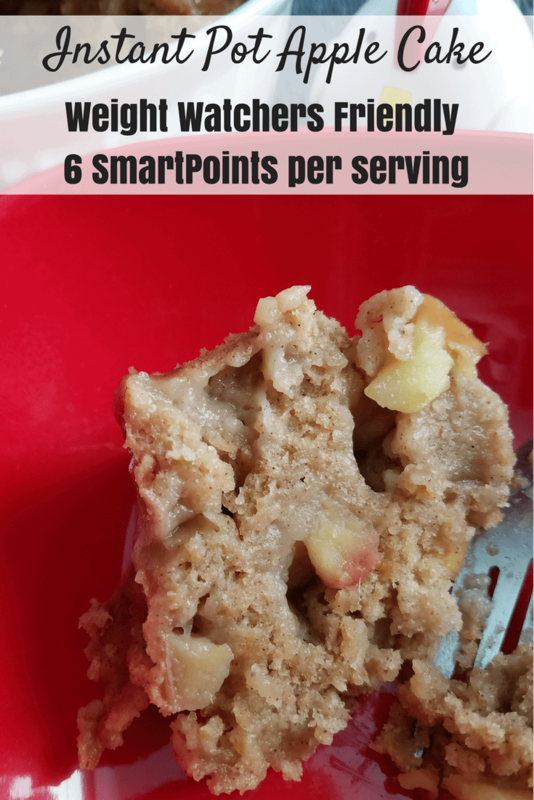 This apple cake recipe makes 8 servings at only 6 SmartPoints each. 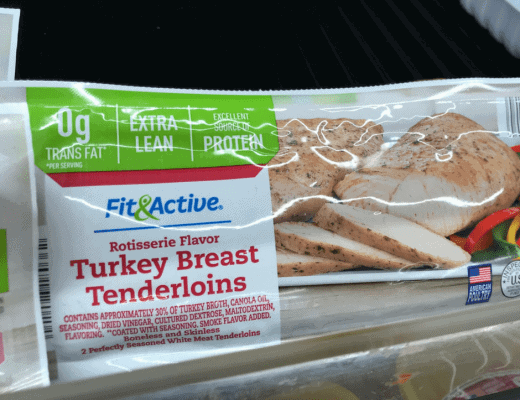 This is a great lower point and satisfying recipe that everyone will love without sacrificing flavor! Place the trivet and 1 cup water into Instant Pot liner. 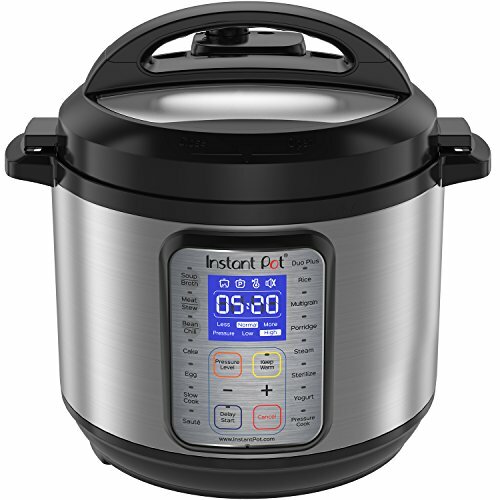 Spray a bowl or dish that fits into your Instant Pot with non-stick spray. Pour into prepared bowl or dish and place onto trivet inside Instant Pot liner. Place the Instant Pot lid and set to seal. Set to Cake function for 25 minutes. Allow to cook, and when complete, NPR (natural pressure release) for 5 minutes. Release remaining pressure, remove and serve. Note: This can be made in the oven when cooked at 350 degrees for 40 minutes. You can also make this in larger batches, and freeze in an airtight container or storage bag for up to 4 months. 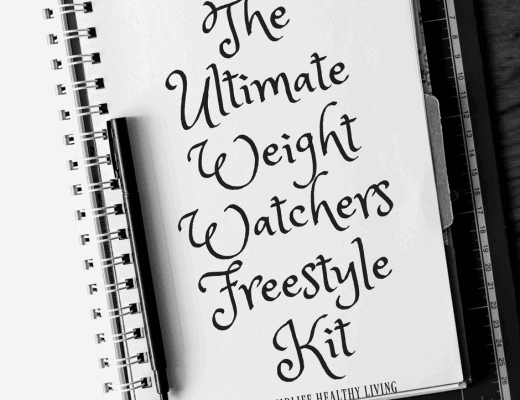 As you can see, this is a great option for those times you want a yummy apple muffin or cake. 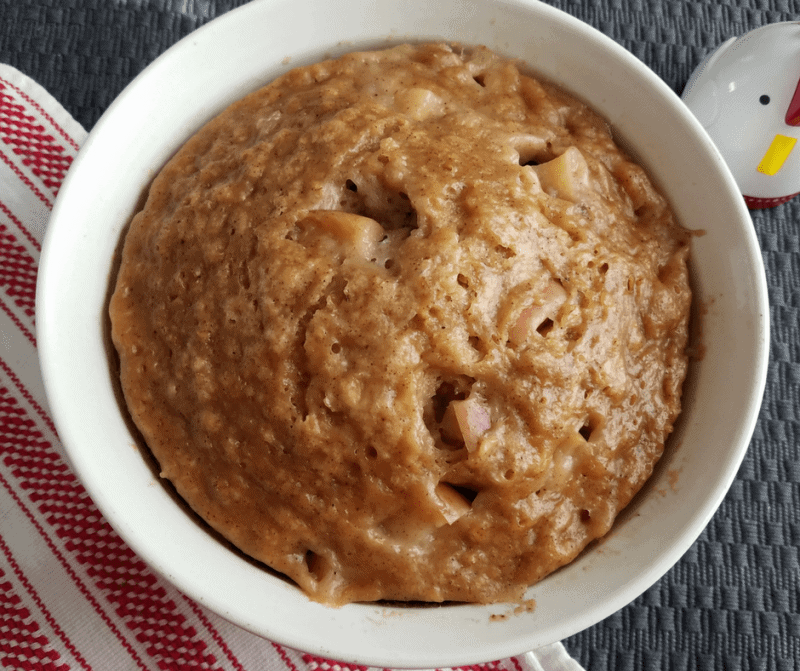 This rich and moist apple cake recipe is easy to make in your Instant Pot and fits readily into your Weight Watchers plan. 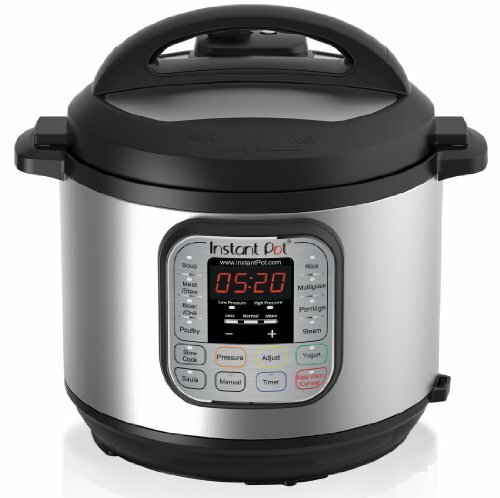 What setting would I cook this on if I don’t have a cake setting on my instant pot? In the video, it shows 1/4 cup sugar added. In the written recipe, no sugar is listed. I made cake as written (no sugar). It came out extremely dry and tasteless. Please correct written version to include the sugar. Thanks Deb! 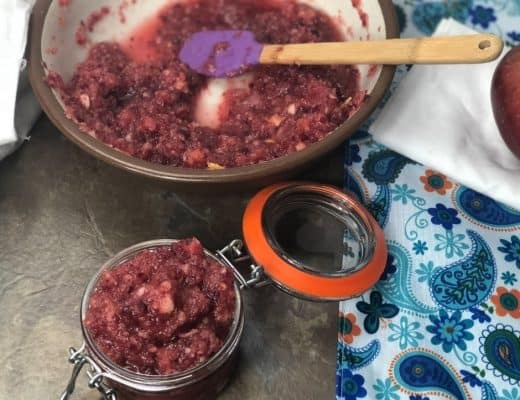 That is a post from a recipe contributor to our site. I will get that clarified for you ASAP! I just made it this afternoon, and am eating a piece right now. It’s DELICIOUS!!! Totally worth the WW Points! This is so delicious. I have made this 3 times now. Thanks for a yummy recipe. 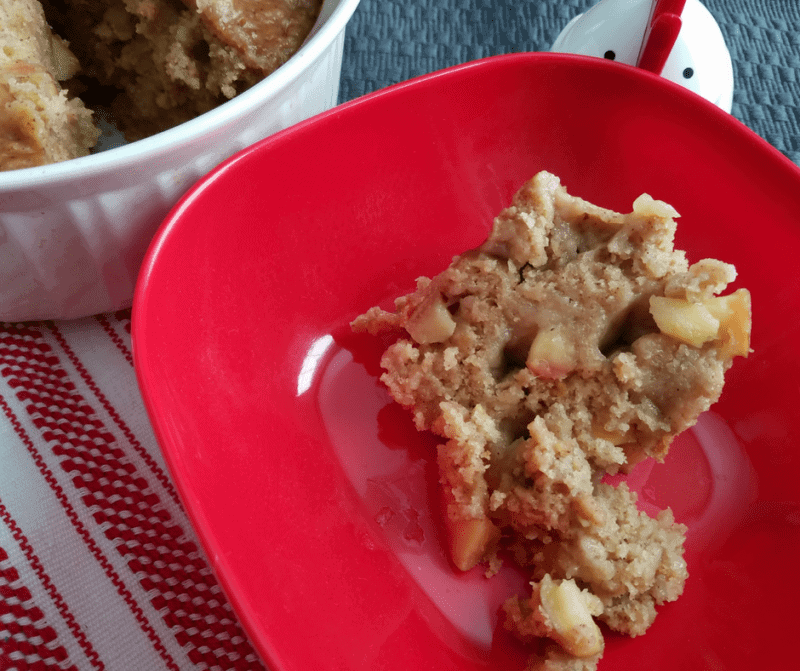 Can I use 1 cup of regular flour and 1 cup whole wheat flour in this apple recipe. Thank you for your time. It will be a bit dryer with the whole wheat flour but should be fine. 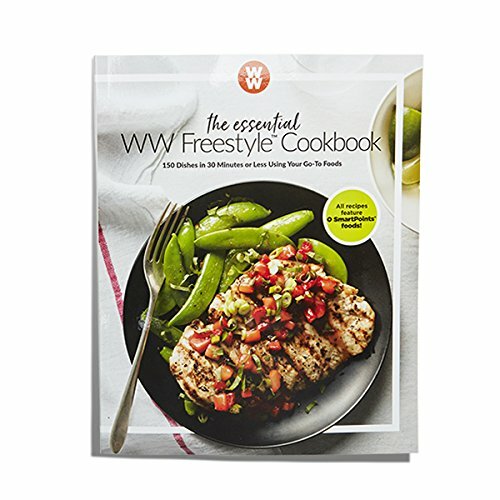 Adjust the points if you are doing the WW program. 2 cup of flour it’s too much? There are 2 cups of flour because it’s a dense cake. Thanks for the feedback.